In addition to the standard eye measurements we also capture the 3D position of your head and eyes as you tilt and move your head to create the perfect high definition, super digital progressive lens for your new eyeglass frames. Visual Effects Optical prides itself on its customized patient care and is taking its commitment to individualized service a step further with the addition of this revolutionary new eye-care equipment. 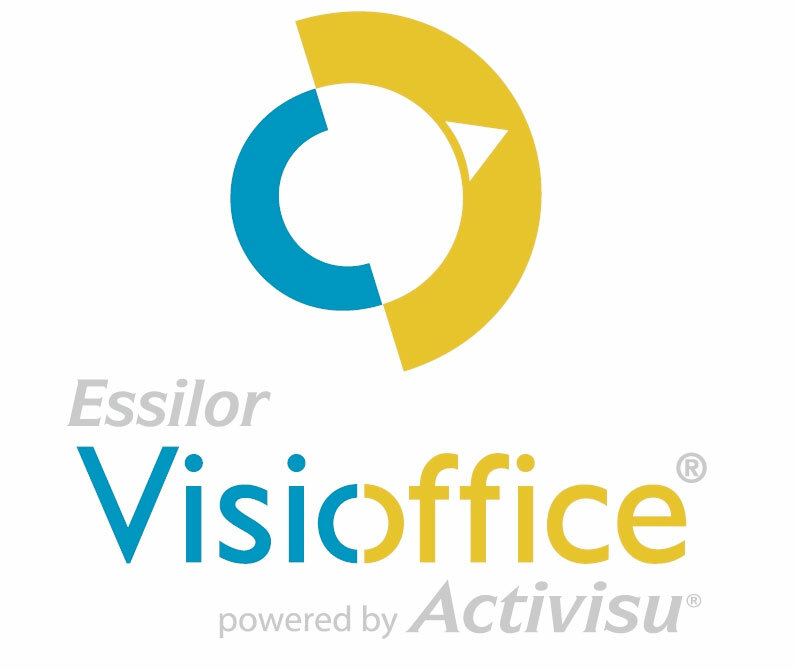 Essilor Visioffice is an all-in-one optical measuring device that provides precise fitting measurements for individualized lenses. From this state of the art processes, progressive lenses and frames are customized to suit each patient. 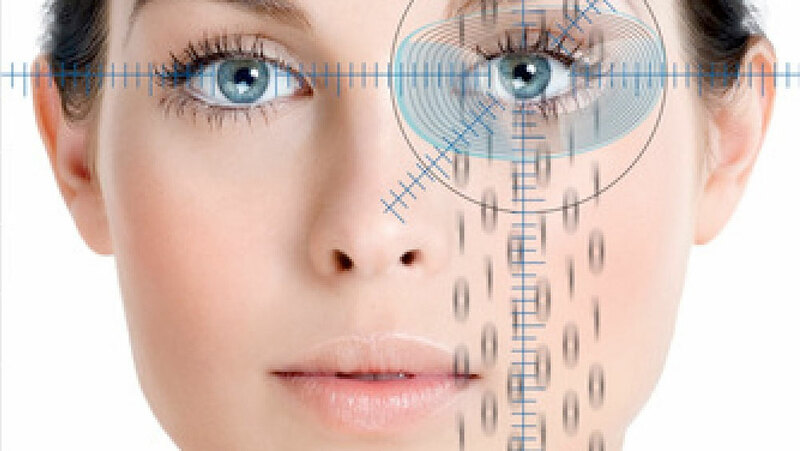 The results are lenses with greater visual clarity. Visioffice takes all the standard eye measurements with greater accuracy such as pupil distance and bifocal placement as well as behavioral measurements that cannot be done by hand. This revolutionary new device measures the 3D position of the eye’s rotation center and the individuals performing characteristics such as how much heads tilt and how much eyes move or heads turn to view objects. The result of all of this information is the creation of exclusive Eyecode™ hi definition lenses, which are available only to eye-care professionals with the Visioffice System. These state of the art hi definition progressive lenses are customized to the wearer based on those frame fitting characteristics, position of wear measurements and performing characteristics.